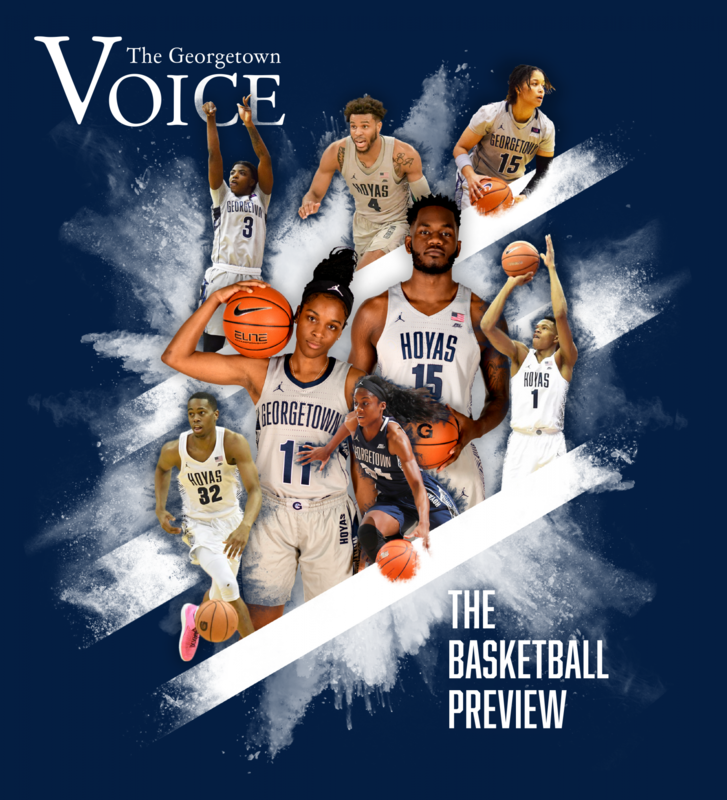 The Georgetown Voice office is located in Leavey 424. The opinions expressed in The Georgetown Voice do not necessarily represent the views of the administration, faculty, or students of Georgetown University unless specifically stated. Copyright © 2015 The Georgetown Voice. All rights reserved.